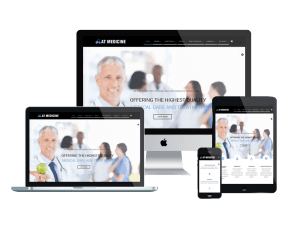 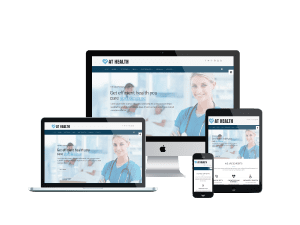 Provide 6 available colors schemes with fully bootstrap, our Health & Medical Onepage Joomla templates showcase flawlessly on mobile devices with entire responsive layout. 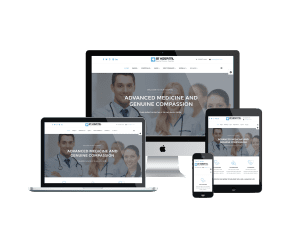 Build patient loyalty easier with us now! 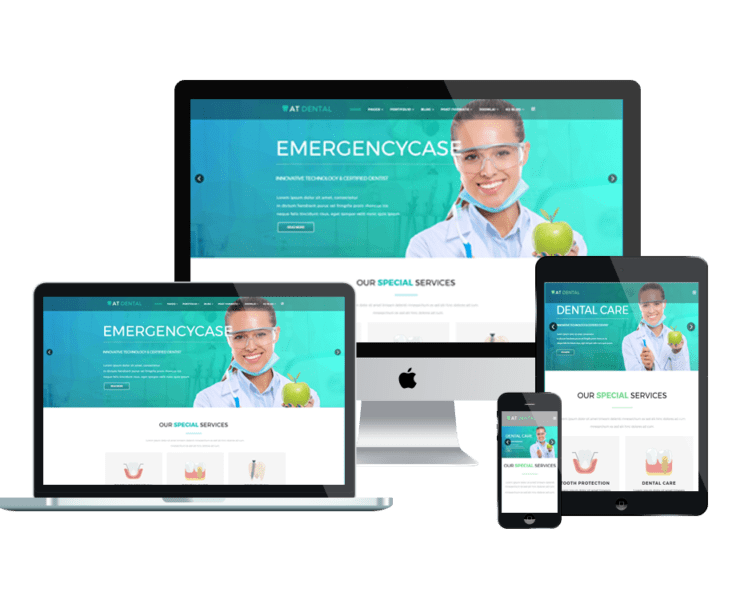 Not stop at providing Onepage, we also offer you the best designs of Multipage Joomla templates!